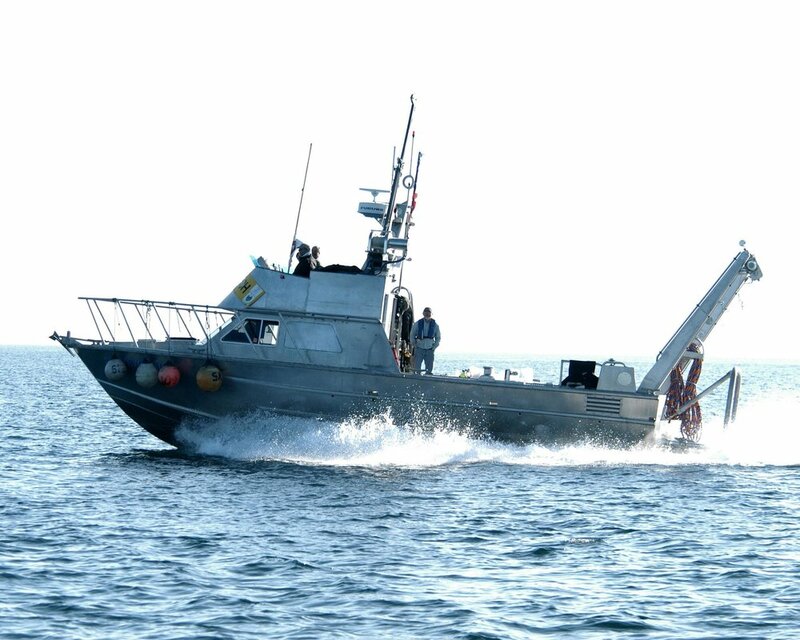 Our rugged work vessels are specially designed for survey operations. 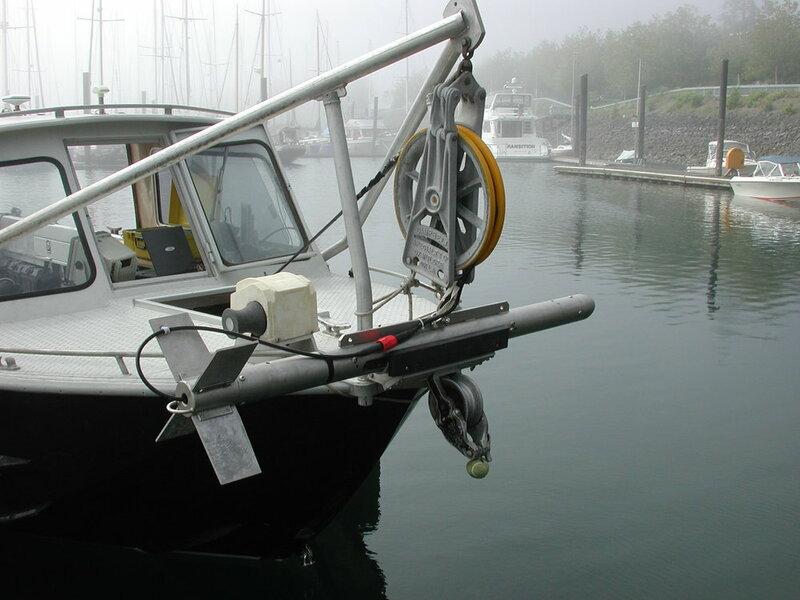 We currently have two vessels available, our 24' aluminum skiff which is trailerable and suitable for sidescan sonar surveys and diving operations. 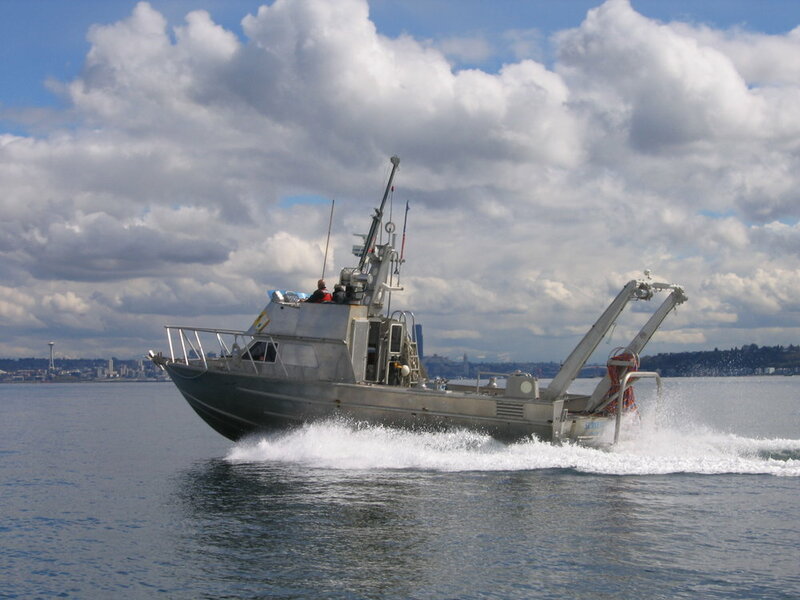 Our larger 40' aluminum Madiera is well equipped to support ROV operations where a larger work platform and hydraulics are necessary.